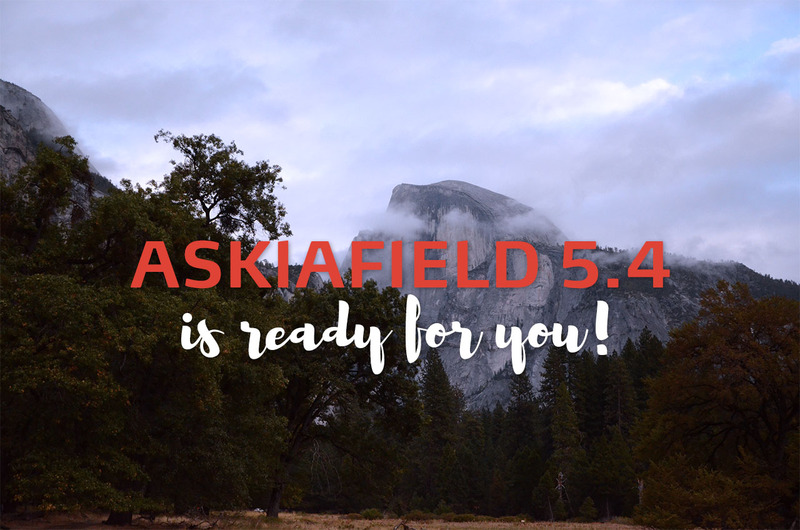 We are thrilled to announce that Askia’s entire software suite is ready for deployment in version 5.4. Among the list of features of this major version, we want to highlight the very reason that made us switch to a new version track. Quotas can now be set up on multi-coded questions and numeric questions. Minimum and maximum quota targets. Quota definition, monitoring and quota breakdown by interviewing mode are now on one single view. Copy-paste large quota structures from Excel. 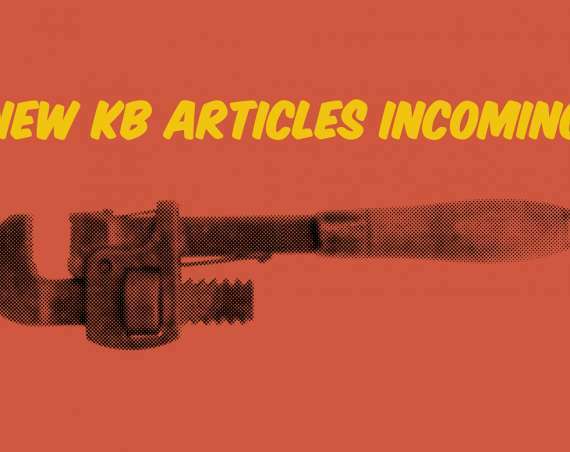 New keywords to master least-filled setups with a single routing. This means a lot more control during the crucial moments of the fieldwork : balancing the last interviews so that all quota targets are filled up together, neatly, and fast. You can check all new quota specs in the Knowledge Base. And for the curious crowd, here is a good read if you’re interested in discovering what’s behind the scene, from a previous blog post. 5.4 is our first fully bi-directional multimode version. You can now natively switch interviews from CAWI to CATI and vice versa. 5.4 lays the ground stones for extensibility with Field API, allowing you to build ambitious end-to-end automation systems. 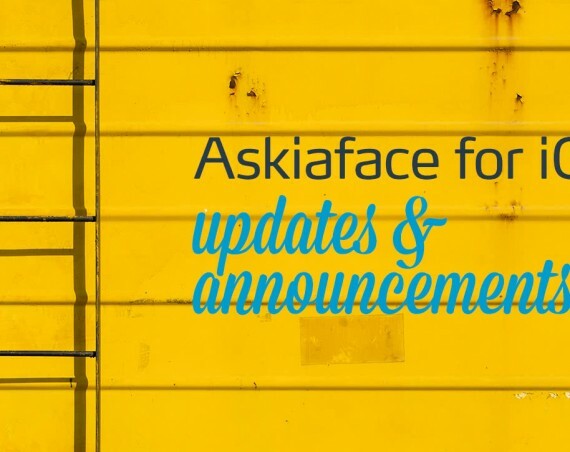 Upon checking an extra checkbox during the setup, AskiaField can now receive orders from the outside. This also leaves an open-end for various integrations (with CRMs, CMSs, productivity systems….you decide). Here is our developer reference if you’re interested.